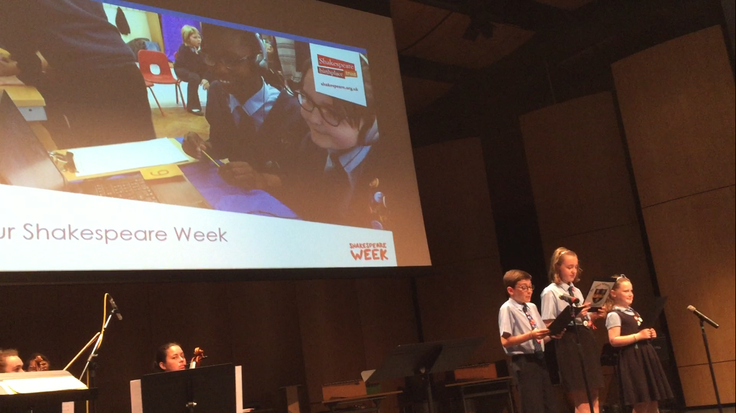 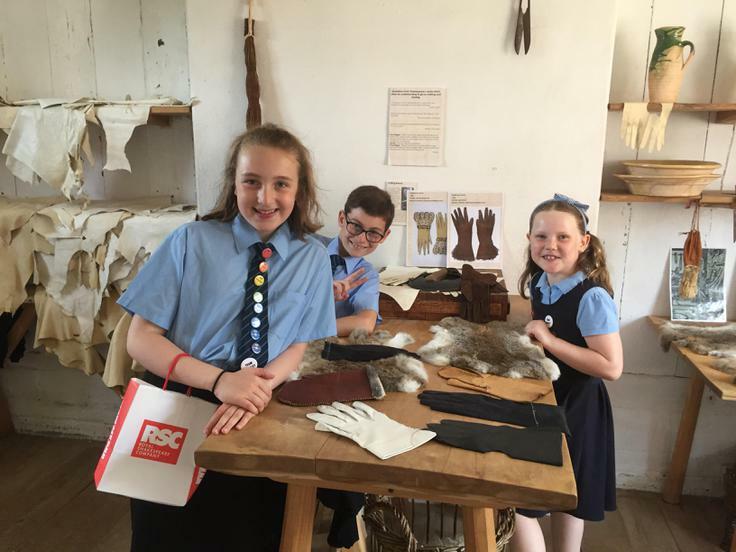 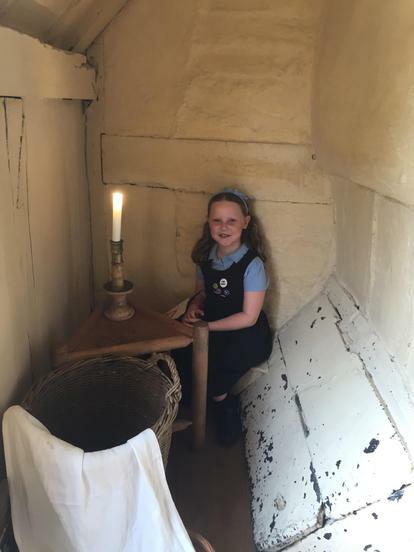 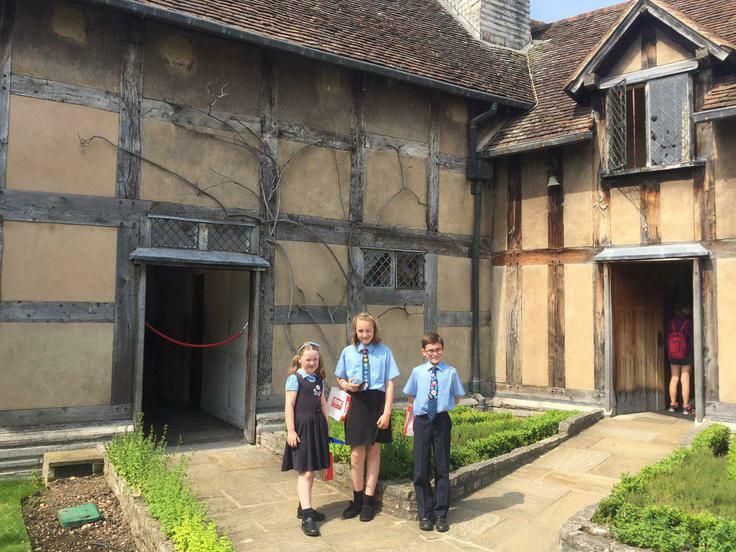 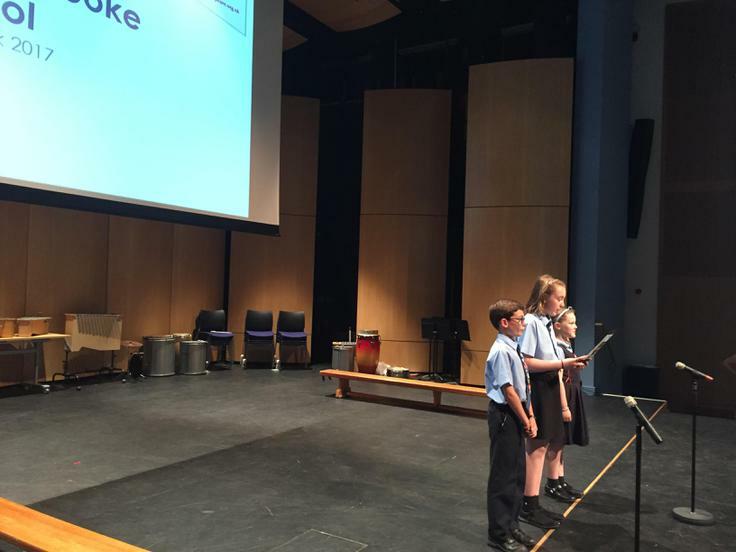 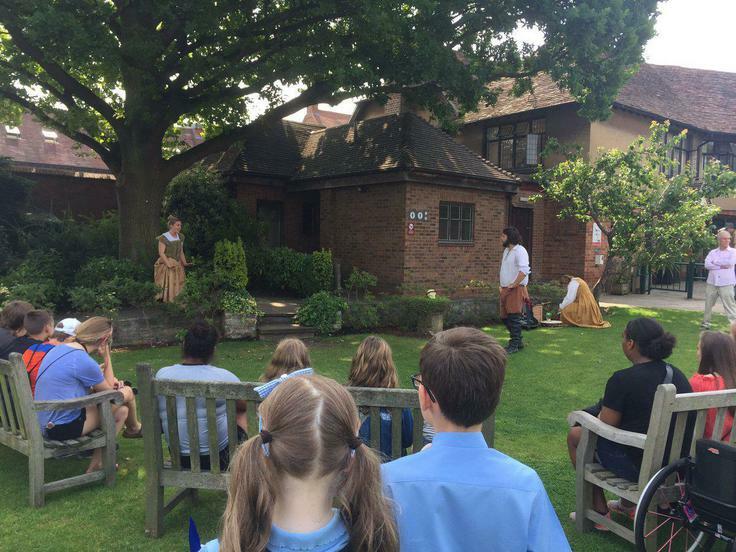 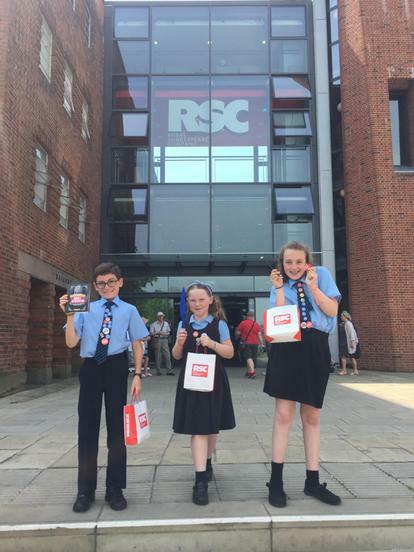 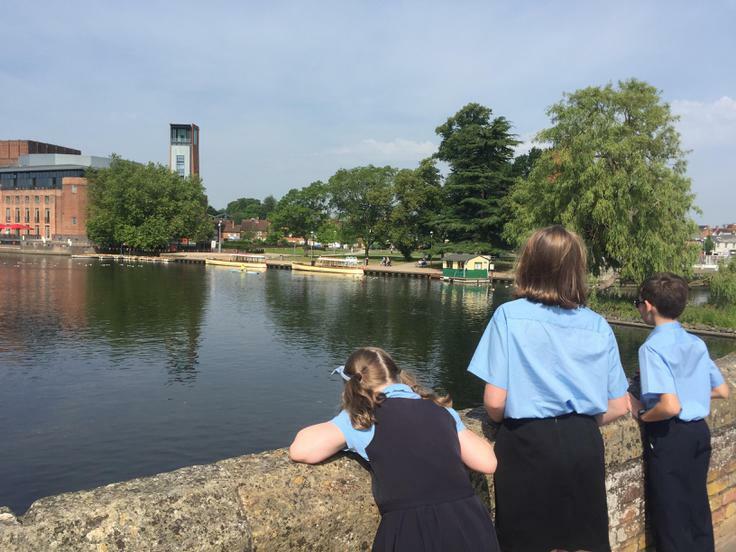 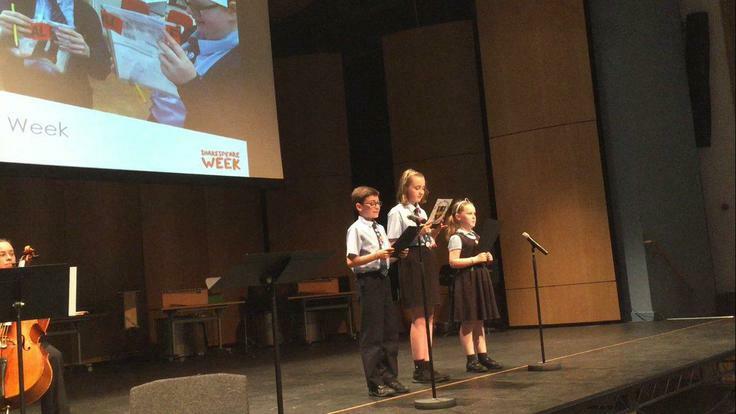 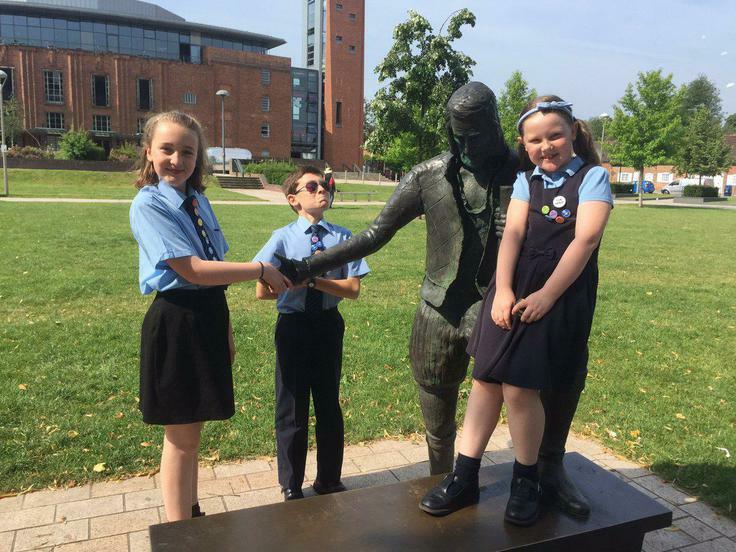 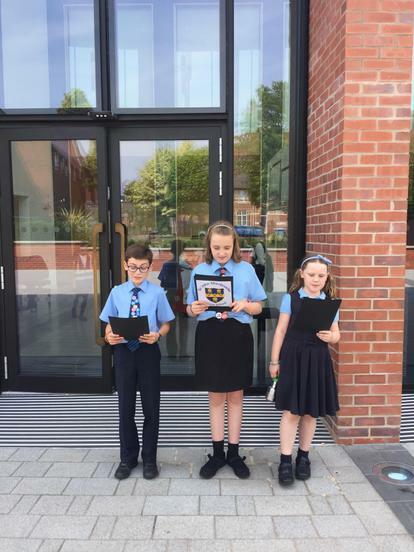 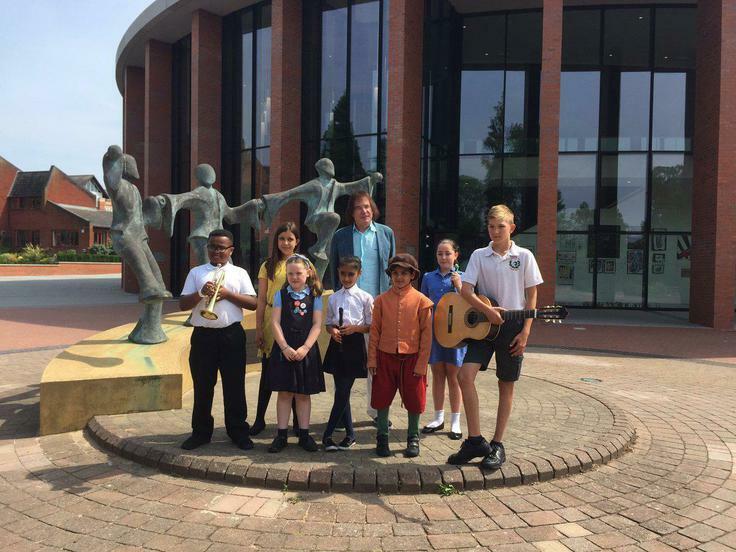 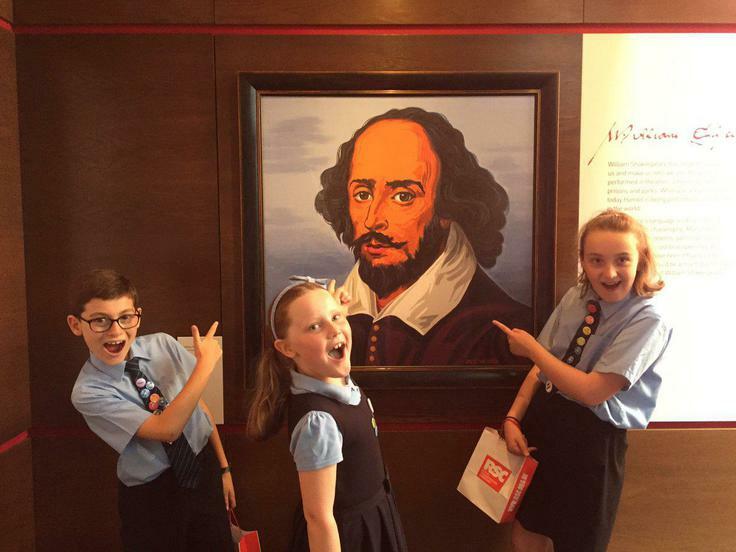 We were asked by Shakespeare Birthplace Trust to do a presentation at their Shakespeare Concert, to share all the amazing things we did during our Shakespeare Week. 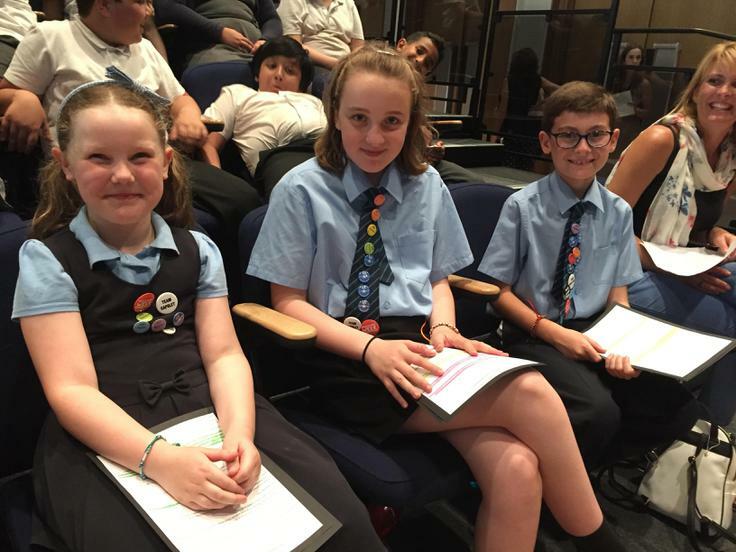 We were one of only 7 schools who were featured in this concert and the only school in the country who were asked to do a formal presentation. 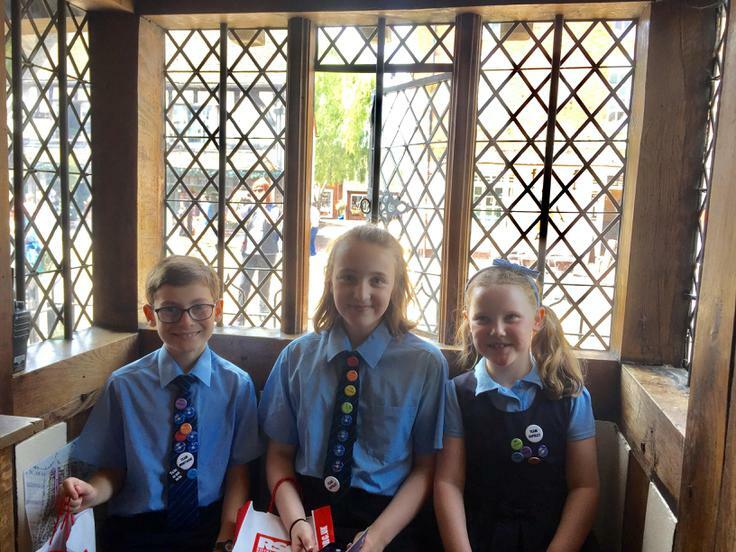 We spent the morning in Stratford Upon Avon exploring Shakespeare's house, before presenting in the afternoon to over 300 people. 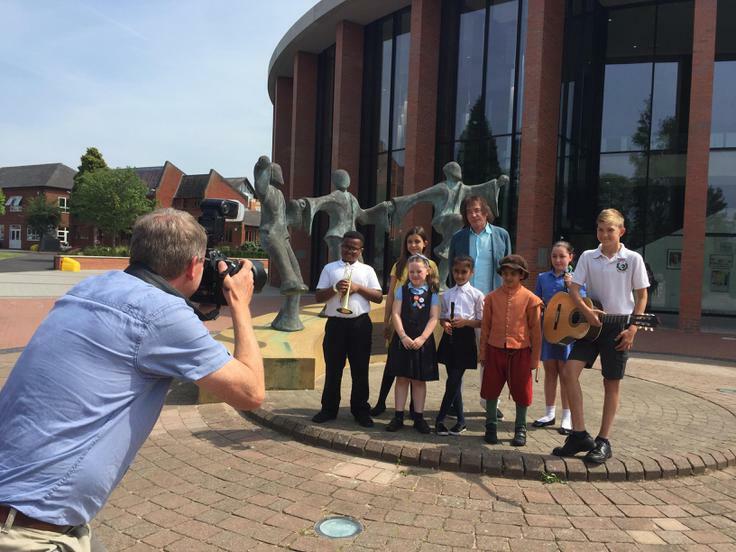 We also met the world famous musician Julian Lloyd Webber, who was the patron of this year's Shakespeare Week.